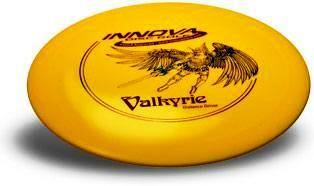 Best Choice for: Stable straight shots, hyzer shots, mid range sidearm disc. 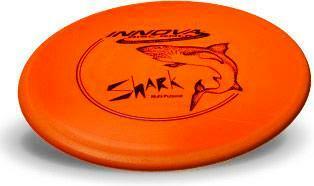 About the Shark: The Shark is the perfect mid-range disc for players of all skill levels. 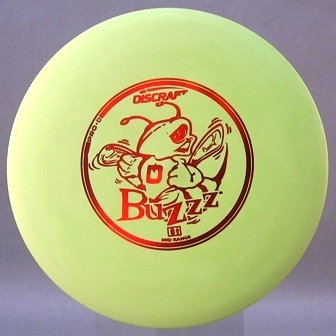 It is great for predictable straight, hyzer or anhyzer drives and approach shots, plus you can even putt with it. Beginners will benefit from the smooth rim and consistent release. 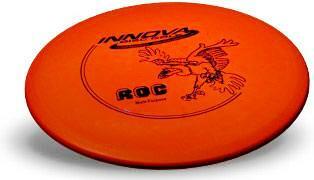 It has good carry and makes long approaches easy to reach.